Exclusive! 3rdEyeGirl.com Presents PRINCE Live Out Loud West Coast Tour Poster! 21 Mar Exclusive! 3rdEyeGirl.com Presents PRINCE Live Out Loud West Coast Tour Poster! Fresh off of last night’s announcement of the PRINCE & 3rd Eye Girl tour is the official tour poster! We want to thank Donna Grantis, Hannah Ford Welton, Ida Nielsen and PRINCE for sharing the info on the Spreecast & on DrFunkenberry.com before anywhere else. It is appreciated. Diagnosis: Time to LIVE OUT LOUD! 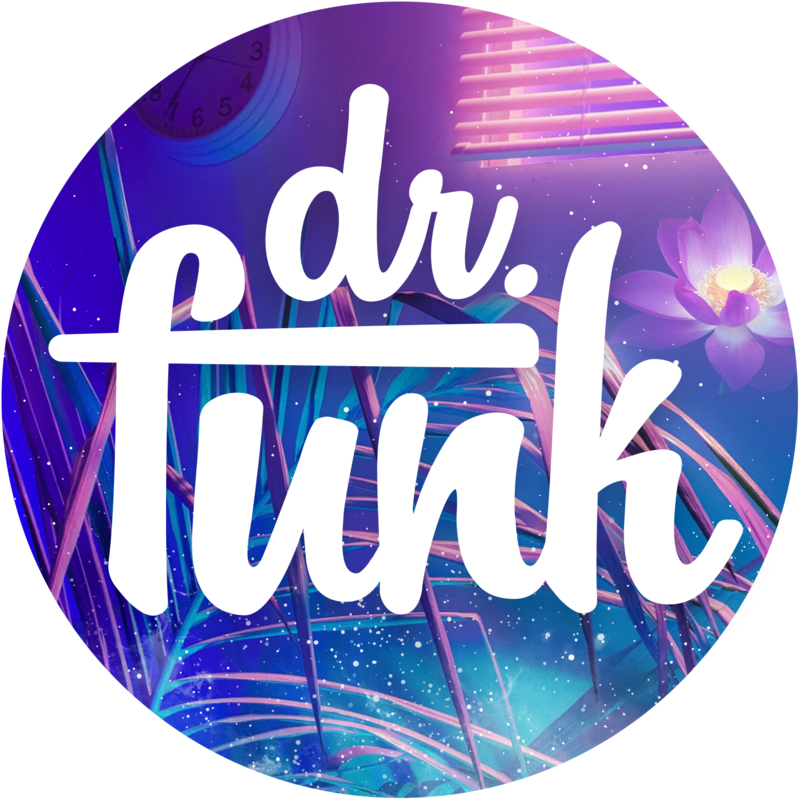 Follow DrFunkenberry On Twitter For The Latest In Music News! epic failure – site has crashed multiple times!!! Wow – 2 shows each night, 2 nights in a row!!! This is very special. And in smaller venues … I love it!! Wish I could be there. Wish Prince would do something similar also in Europe later this year! – PLEEEEASE PRINCE!!!! Yeah! Bring it to the D…. Prince n 3rdEyeGirl.. Pretty please n thank U.. WOW!!! hugs and kisses 2 Prince and Thanks 2 3rdeyegirl 4 joining last nights spreecast and Thank you 2 Doc and Seth!!! What happened to the rumored Portland date(s)? Please bring the FUNK 2 the Mid-West!!!! We LOVE U!!! !